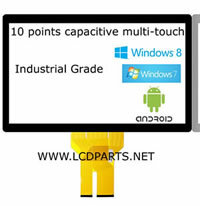 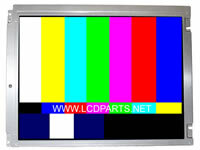 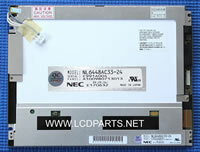 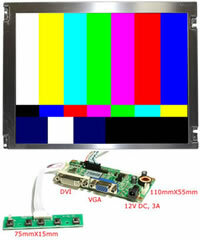 UB35 series is a custom design for 10.4 inch and smaller industrial LCD panels where UB54 will not fit. 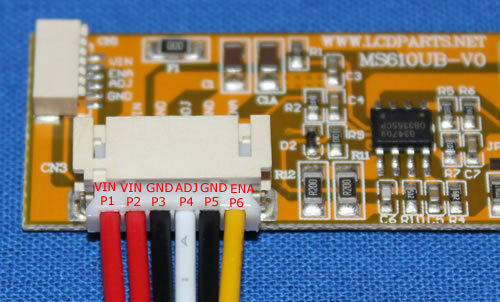 UB35 LED strip can be driven by MS493LEDD, MS456UB and MS610UB LED drivers. 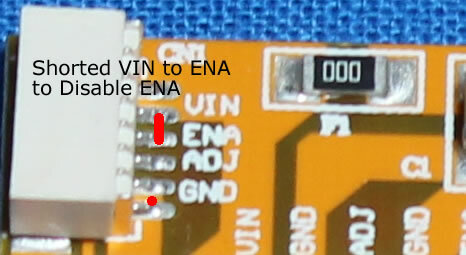 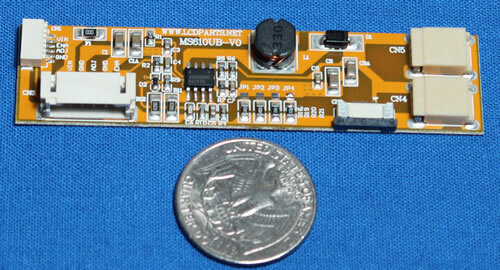 LEDs are mounted on aluminum PCB, so, it spread heat faster, last much longer. 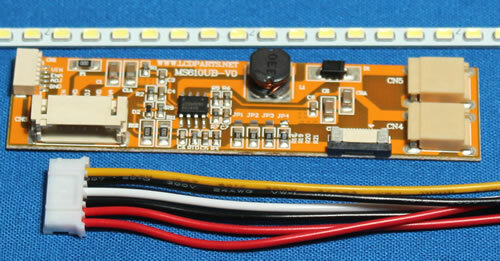 It is much brighter then XB because the size of LED on UB35 series.